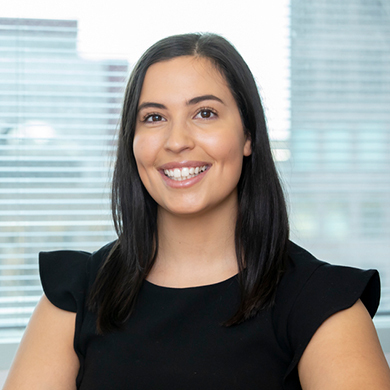 Nicole commenced at PGC Legal as a Law Clerk, and now works as a Solicitor, following her admission to practice in September 2018. Nicole completed her Bachelor of Laws in 2017 after completing her Bachelor of Commerce (Corporate Finance) in 2016, at the University of Adelaide. She was admitted to the Supreme Court of Victoria in July 2018.